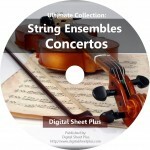 Dialogue sentimental - piano score, flute or violin and bassoon or violoncello scores. 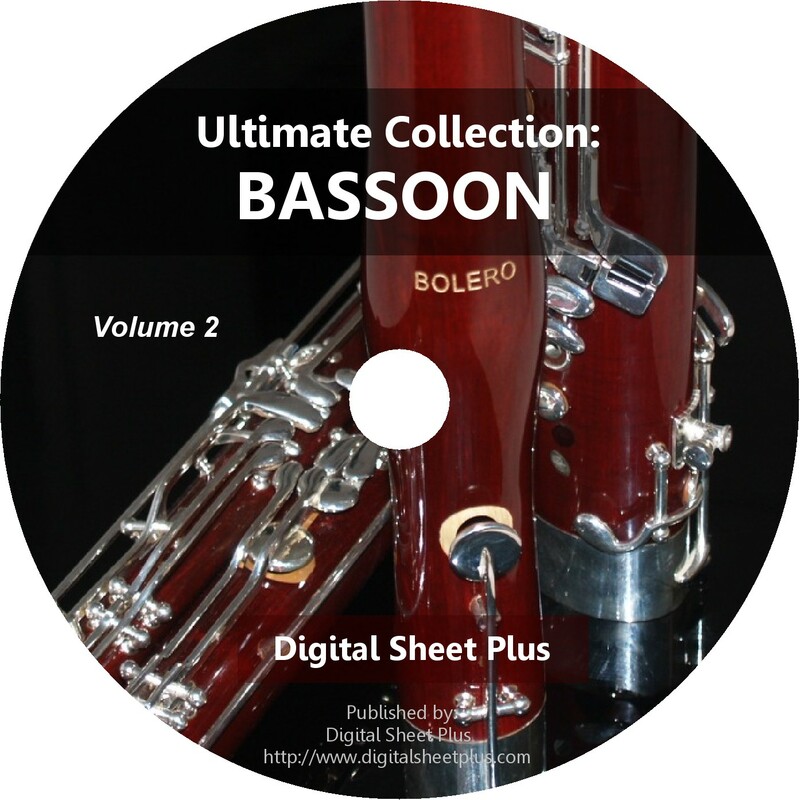 Serenade in E-flat major, K.375 - complete score, parts: oboe 1 and 2, clarinet 1 and 2 in B flat, bassoon 1 and 2, horn 1 and 2 in E flat. 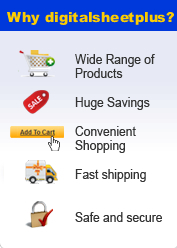 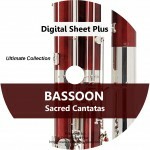 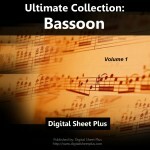 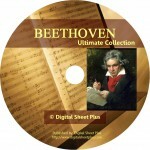 Click the button below to add the Ultimate Collection: BASSOON Sheet Music Volume 2 (DVD) to your wish list.